When defects on the skin are large the amount of skin required to repair a defect can be more than is available locally. 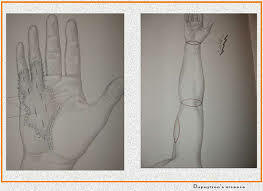 In this situation skin is taken from elsewhere on the body where is can be spared and is transferred to the area when it is needed. 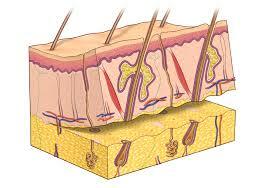 Skin grafts can be taken as a shaving from the top layer of the skin or “split skin graft”. This leaves a grazed area at the harvest site that heals underneath dressings over 10 to 14 days. Alternately the skin can be “excised” from another area and the area it is taken from directly sutured closed leaving a fine line scar. This is known as a “full thickness skin graft”. This scar is placed in areas of the body that will hide well underneath clothes and be inconspicuous. The transferred skin will pick up a new blood supply at its new location and heal with dressings over several weeks. Skin grafts provide a good reliable way of healing often difficult and large wounds. The most suitable technique and “donor site” for your skin graft will be discussed with you at your appointment.